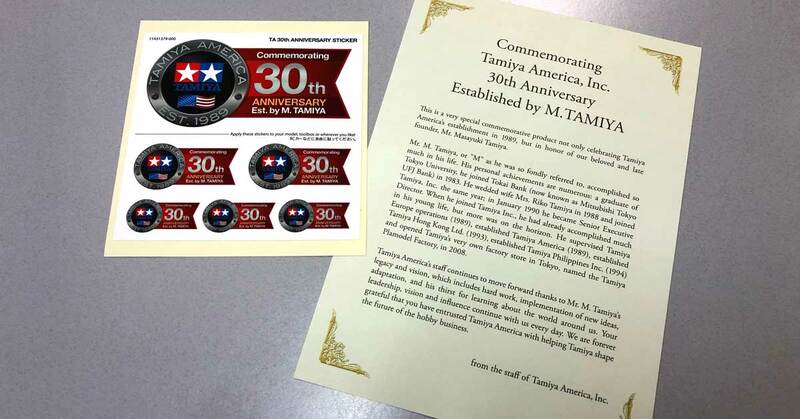 Noticed that the kit was commemorating Tamiya America and also a tribute to the late Mr. Masayuki Tamiya. After Mr. Masayuki passed away in 2017, who was the right-hand man (and possibly future successor) of Mr. Shunsaku right now? Exactly, that’s why we also posted this extra article about it. Any date on a release to the U.S. ? 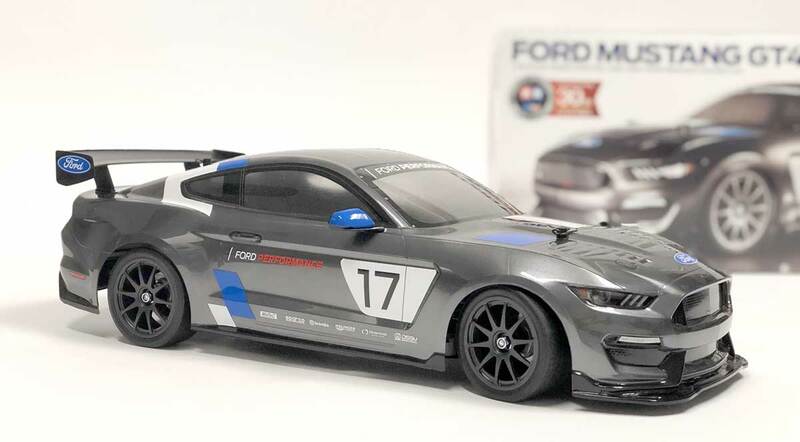 According to Tamiya USA any day now. Please put forth to whom ever does the scale models that this subject would be most welcome as a 1/24 full detailed scale model. 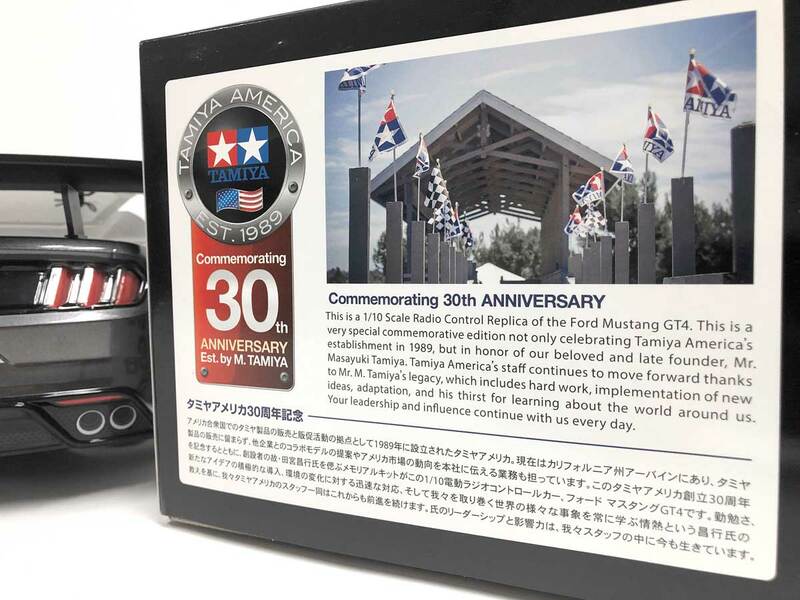 As of now there is no full detail kit for the Gen 6 Mustangs. I’m sure I am not the only one what would line up to buy many of these should they make it to 1/24 production.